At Drake Homes, we realize that your dream isn't to build a house, it is to build a home. That's why we treat every home we build, as if it is our own. With more than 20 years of experience in the Iowa home building industry, we are focused on not only building you a home that meets your unique needs, but to also provide a fun home building process. Our award-winning team provides home and lot design ideas, as well as, affordable options that are catered to families all around Des Moines. Drake Homes has a lean, outstanding team that wants the very best for every one of our clients. Here are the leaders of our team and the folks you'll work with directly, throughout your new home building project. Todd Drake established Drake Homes and has lead the company since 2005. He is detail-oriented, only accepts the best and has built his entire career within the construction industry. Todd’s experience and industry connectivity fuels our ability to build amazing new homes that fit your modern lifestyle. 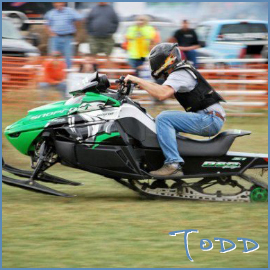 Todd is an expert on hearing all ideas, then finding creative ways to evolve them into reality on any budget. Todd’s leadership guarantees our homes are the best and exactly what you want. Christy Drake has working in residential real estate for over 20 years! 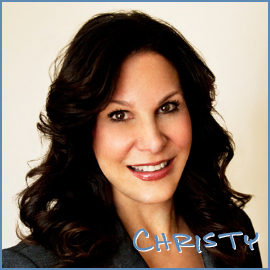 As an industry leader, Christy works hard to cater your new home for you and your family. Christy can quickly sell your existing home, which you’ll appreciate as you’re moving into an all-new home built by Drake Homes. Whether it’s securing details to make your new home amazing or simply making the process more enjoyable, Christy’s positive attitude is infectious and her expertise allows us to bring your ideas to life. Chris Balken is a Wisconsin native with a lifetime of experience in residential construction. 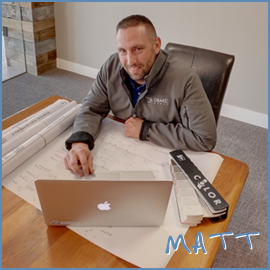 His friendly attitude pairs perfectly with his hard work ethic and he's been a great addition to our home-building team. 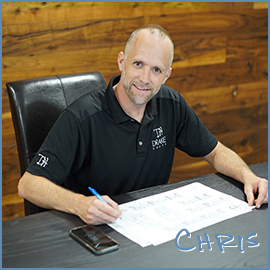 You can find Chris on the construction site, but also collaborating with home owners to efficiently work through final punch lists and warranty work before, during and after the sale. Welcome to Iowa and keep up the great work Chris! 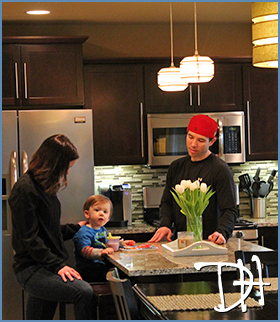 Ben McDougal is a unique talent and was an exciting addition to the Drake Homes team in 2013. 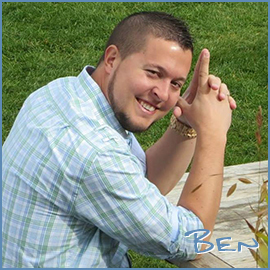 With an extensive professional background that includes digital marketing, software engineering, business development and entrepreneurship to name a few, Ben is intelligently working to enhance our overall brand vision. This freak of nature is the artist behind all our outstanding photos, videos and this entire website you're enjoying right now! He is also focused on implementing differentiating technologies that will extend what we’re able to effectively offer our clients. Since 2005, Drake Homes has collaborated with home buyers who expect the very best in new home construction. As an elite Des Moines home builder, our dedicated team is committed to bringing your home building ideas to life. As a boutique builder, we’re building around 40 new homes each year, but our goal will never be to become the largest Des Moines home builder. Instead, our brand vision is to provide an enjoyable home building experience that results in amazing, affordable and long-lasting homes for families all around the Des Moines Metro Area. When you build with Drake Homes, expect the very best. We partner with you to consider your ideas and provide effective strategies to maximize your investment. Our experienced staff will ensure that your home building process is done professionally, but we also like to have fun! 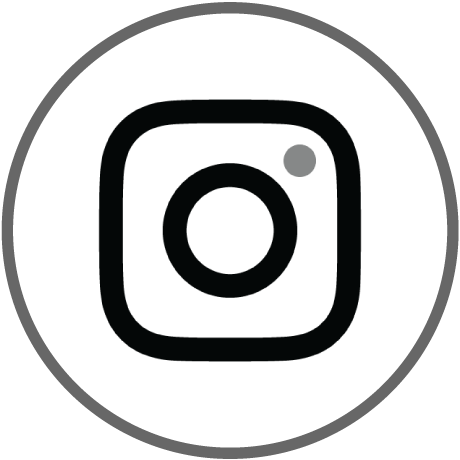 We understand that communication makes any process smoother, so our entire team is dedicated to making sure you know what's happening at all stages of development. Our polished process is efficient and detail-oriented, which gives our customers the confidence that their new home will be done on time and within budget. Together, we'll build you a home to love for life!